As a part of the Riton Promise we believe in providing you with the best possible customer service, including the industry’s best warranty. 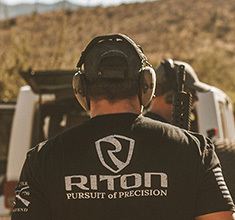 Riton Optics was built around the belief that any hardworking man or woman should be able to afford high quality optics. We don’t cut corners to give you that value. 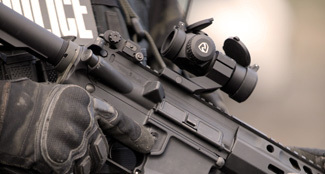 As the only Military and Law Enforcement Veteran owned optics company in the U.S., we fully support your mission and want to show our appreciation for your service. Sometimes you just need a hands-on experience before making your mind up. 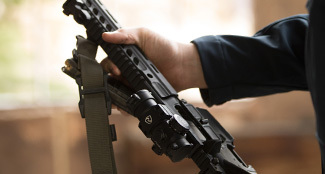 Visit our dealer locator page to find an authorized Riton dealer near you. 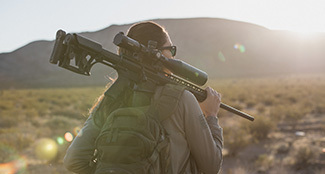 Veteran owned optics company providing high quality optics that are competitively priced and backed by industry leading customer service. Subscribe to receive promotions, events and news in your inbox! © Copyright Riton Optics All rights reserved.